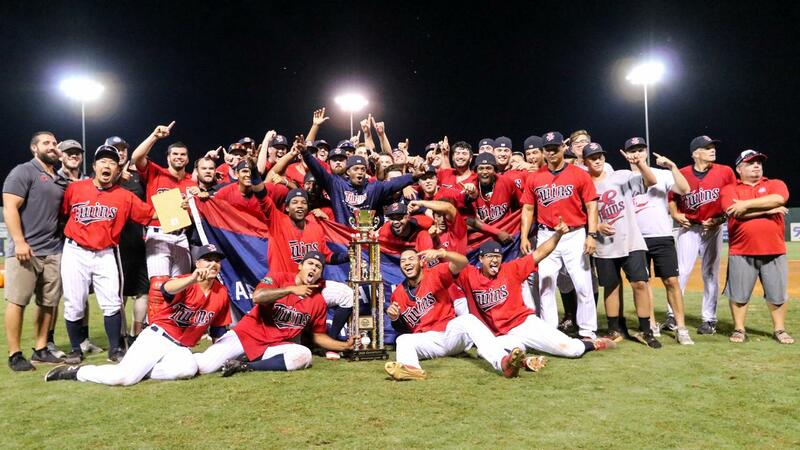 The Appalachian League of Professional Baseball has released the 2019 Elizabethton Twins Baseball Schedule. The E-Twins will open the season with a three game series against the Bluefield Blue Jays at Joe O'Brien Field on June 18, 7:00PM. The Twins will play thirty-four home games at Joe O'Brien Field with the last home game of the season occurring on August 28th against the Greeneville Reds. After winning back to back Appalachian League Championships, the Twins will be working hard to make it a three peat. With twelve Appalachian League Titles since 1974, the E-Twins will be shooting for their 31st consecutive non-losing season in 2019. "We have been very fortunate to have won a bunch of games here in Elizabethton and our fan base has been really blessed to have seen all the great players come through Elizabethton. We look forward to a great 2019 season." said Mike Mains, current GM. To view the schedule, click on the "Schedule" tab at the top pf the page.